JAMMU, FEBRUARY 08: In its series of welfare measures for police personnel, Director General of Police Shri Dilbag Singh today sanctioned welfare loan in favour of 225 personnel of J&K Police. Meritorious Scholarship has also been granted to twenty six wards of Police personnel. As per the orders issued Rs.2,20,95,000/- has been sanctioned as welfare loan in favour of 225 personnel and the loan will be recovered in monthly installments. Welfare loan has been sanctioned in favour of these personnel to meet their expenses of different natures including self treatment, treatment of dependents, education of wards, self marriage, marriage of wards. 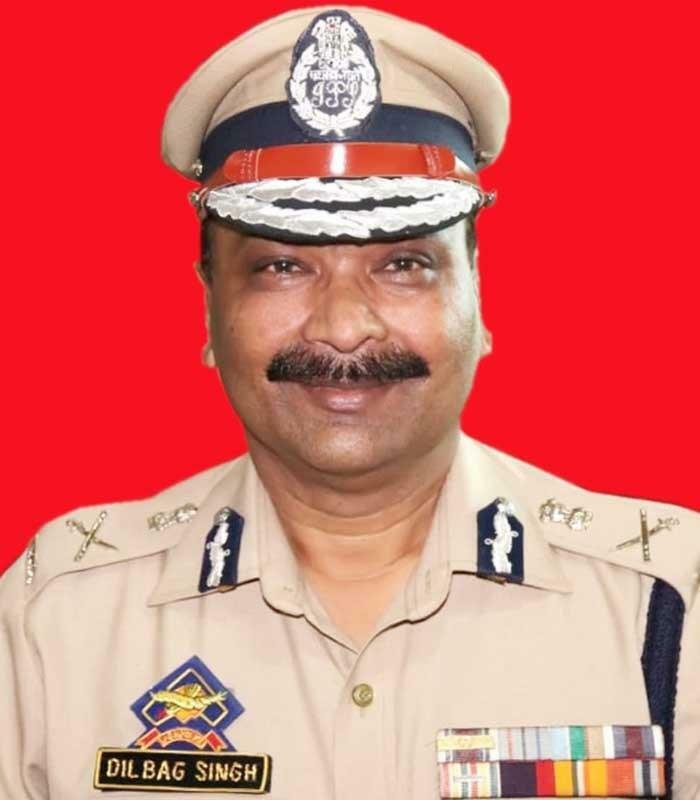 Director General of Police, Shri Dilbag Singh IPS has also granted scholarship in favour of twenty six meritorious wards of police personnel of class 10th who secured 80% and above marks during the academic session 2017-18. The scholarship of Rs.1, 42,000 has been granted in favour of these meritorious students.